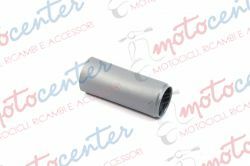 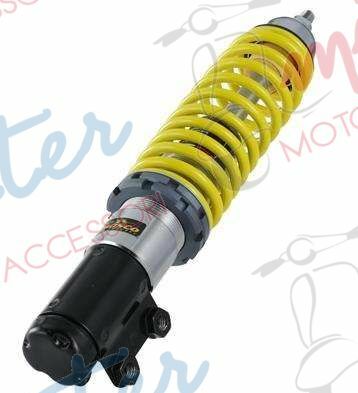 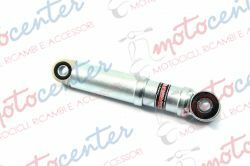 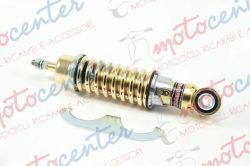 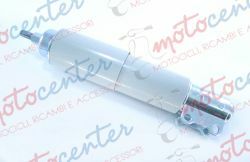 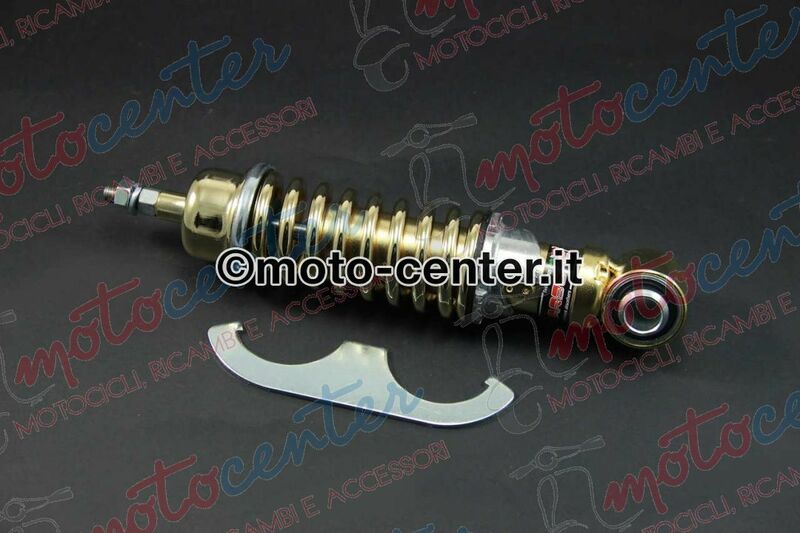 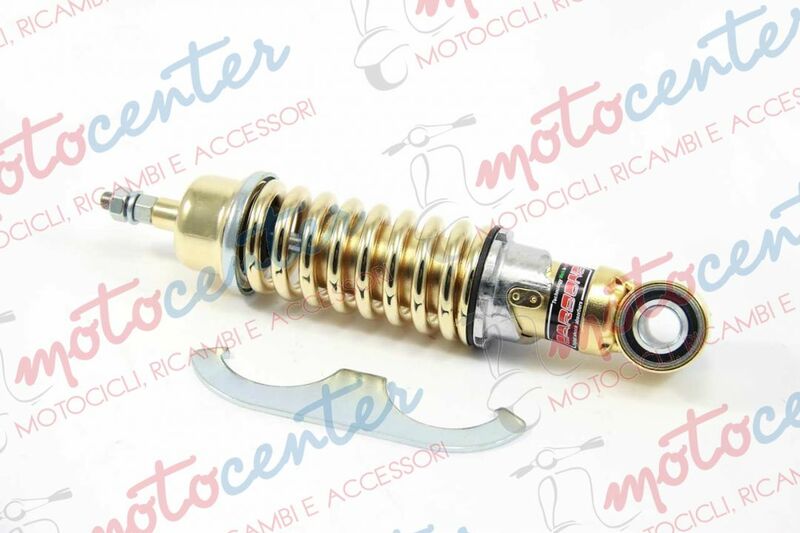 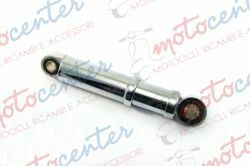 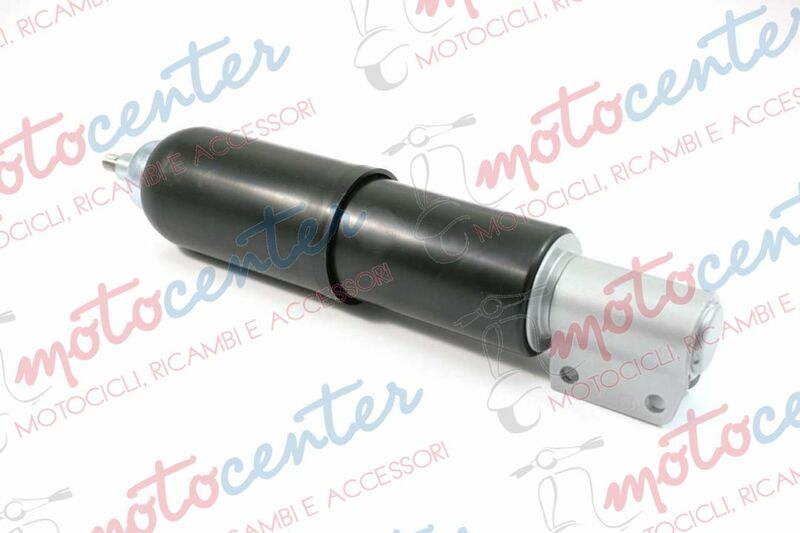 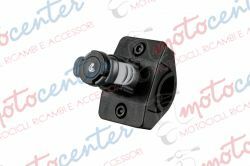 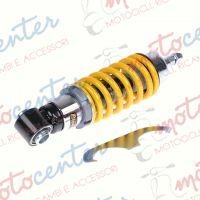 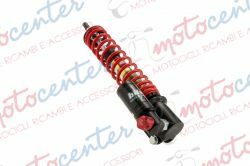 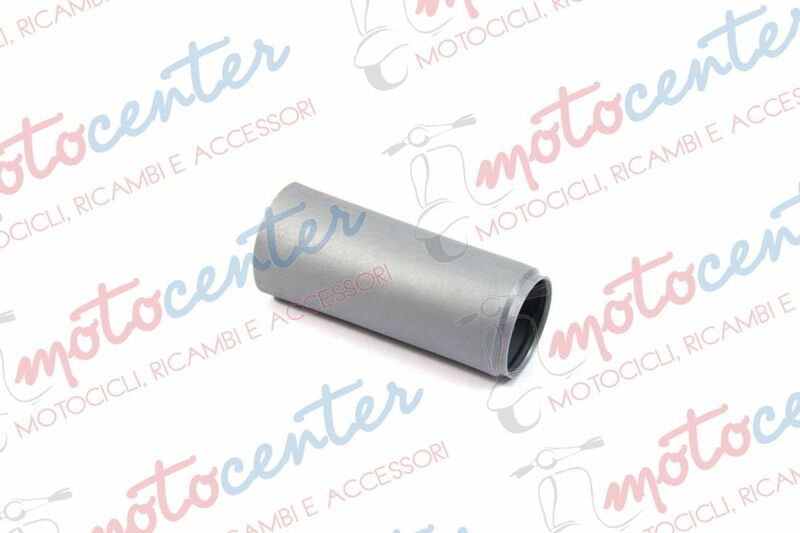 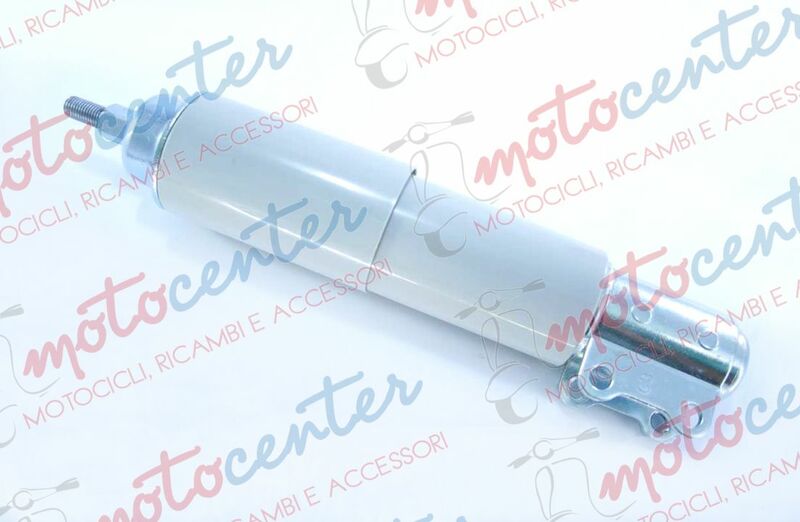 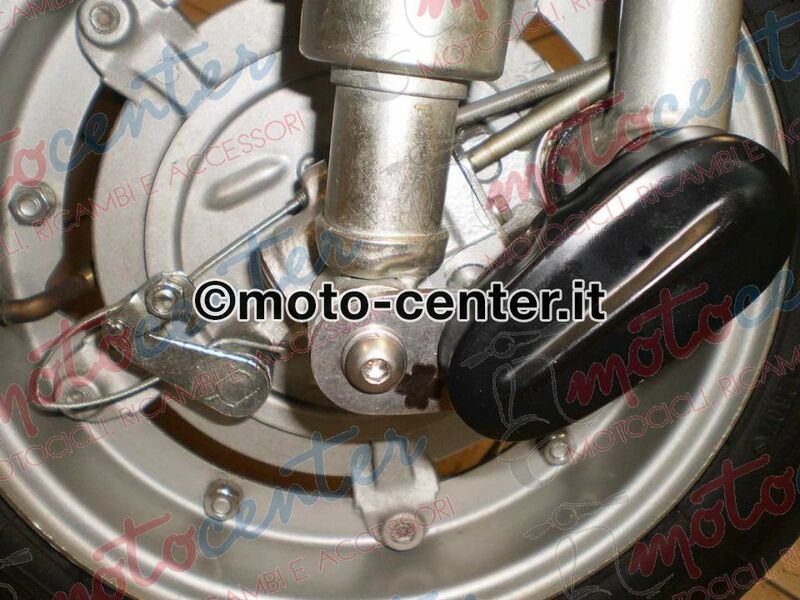 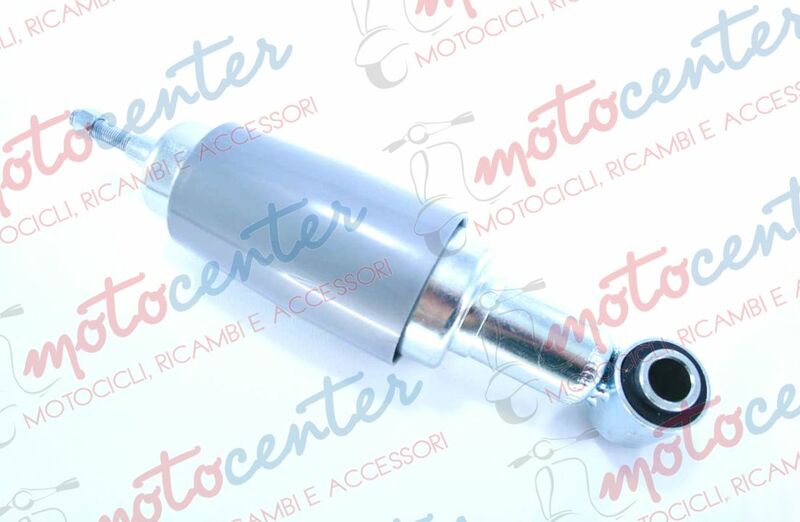 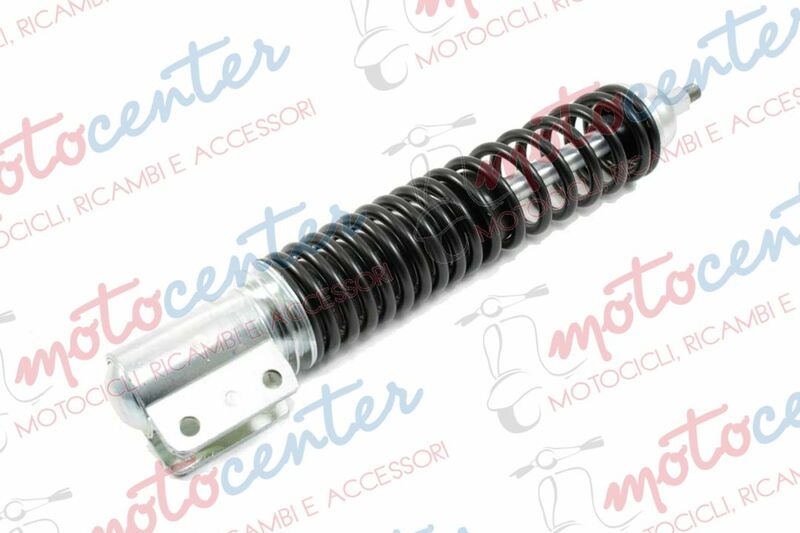 AMMORTIZZATORE ANTERIORE BITUBO CON VASCHETTA A GAS LML STAR DELUXE 125 150 2T. 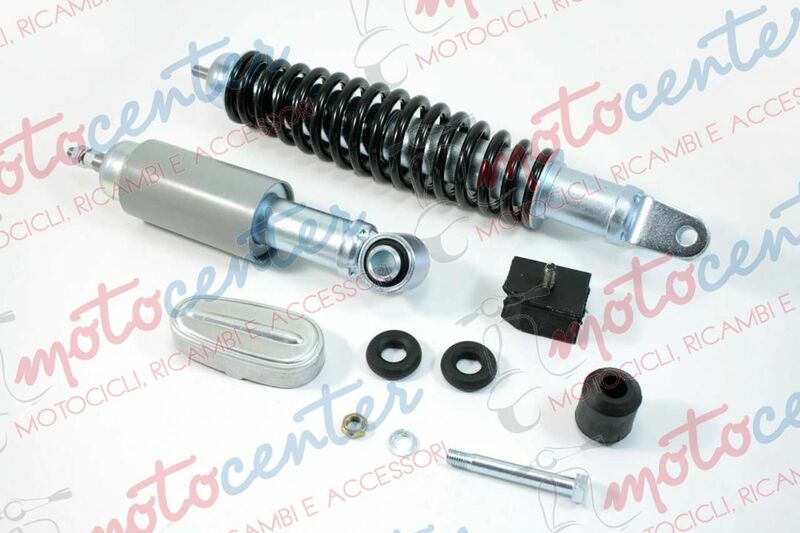 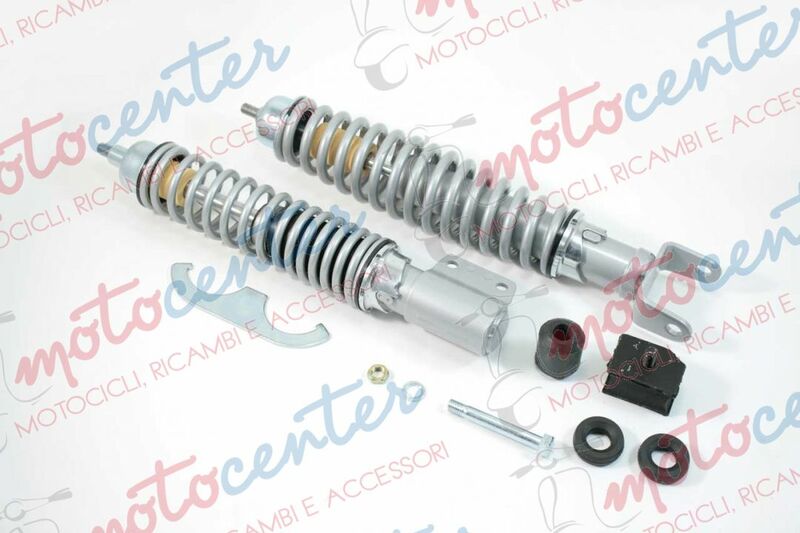 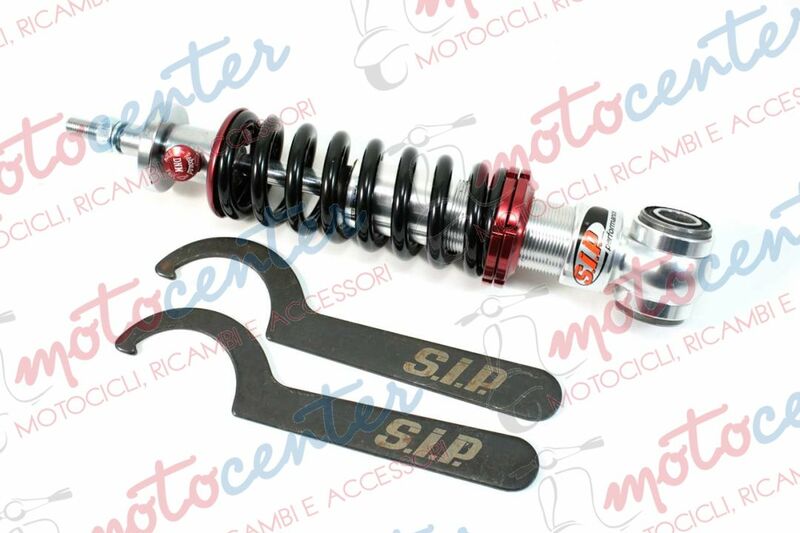 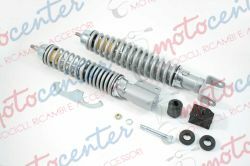 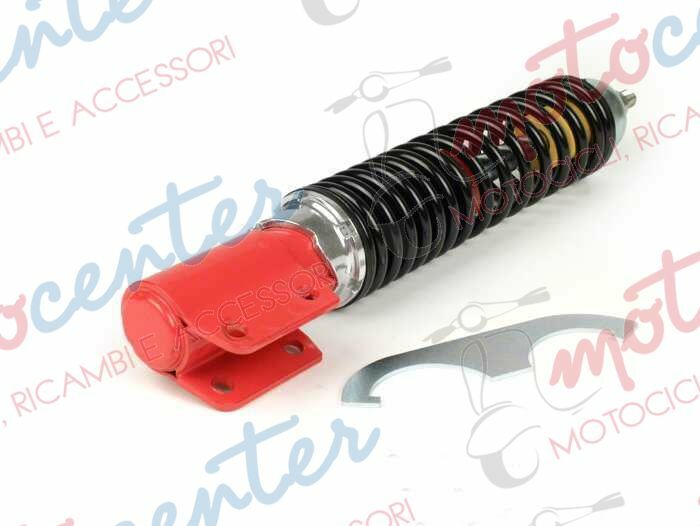 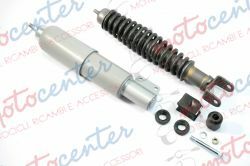 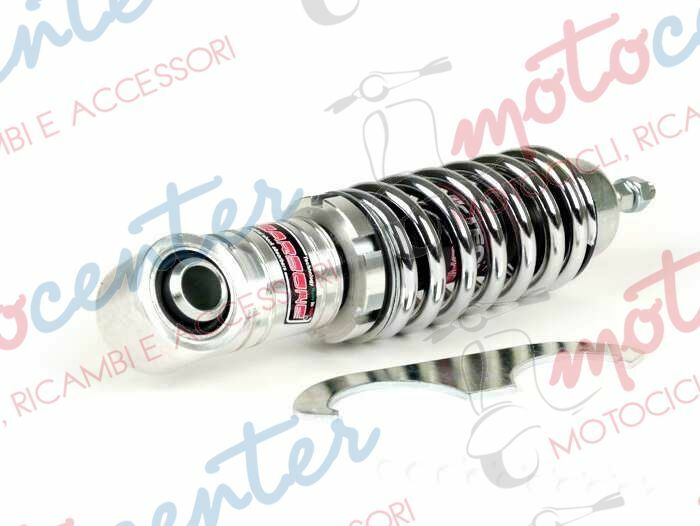 - 125 150 151 200 4 T.
KIT AMMORTIZZATORI ANTERIORE E POSTERIORE FOSFATATO TIPO ORIGINALE VESPA PX 125 150 200 - VESPA T5 125 - LML STAR 125 150 2T. 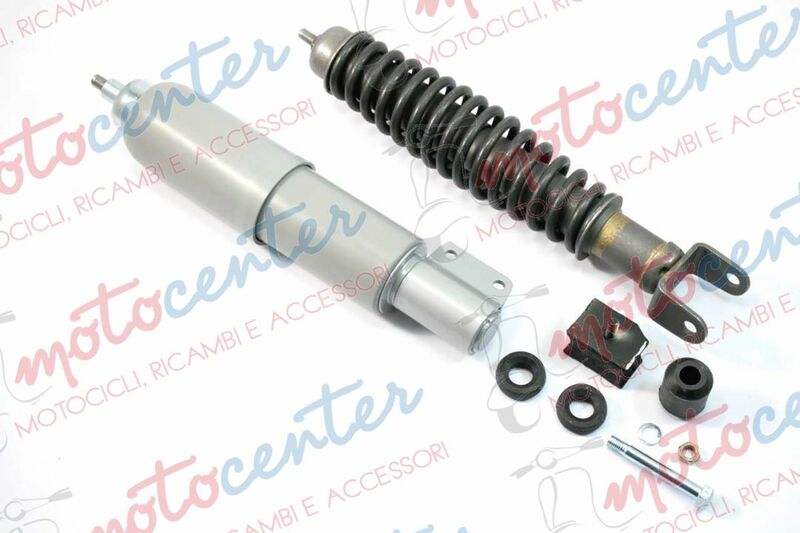 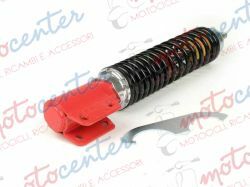 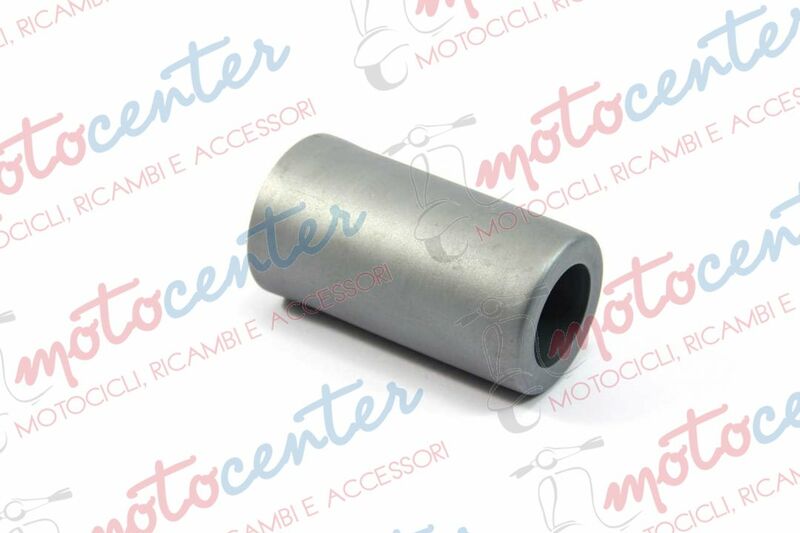 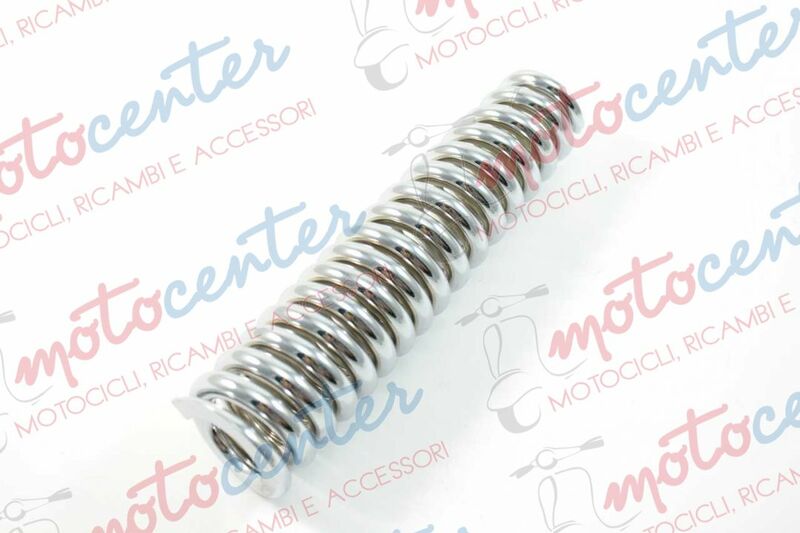 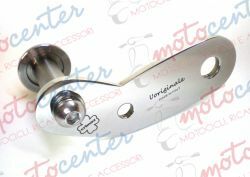 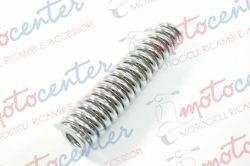 KIT AMMORTIZZATORI ANTERIORE E POSTERIORE VESPA 50 N L R CON RUOTA DA 9"